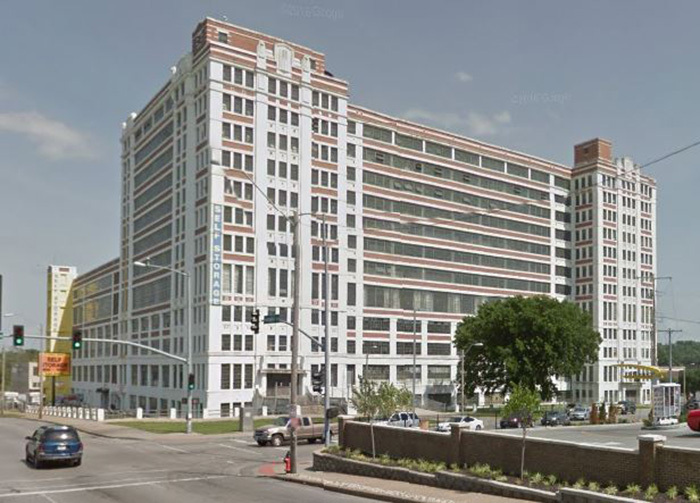 The Hardesty Renaissance Economic Development Corporation, a subsidiary of Asian Americans for Equality (AAFE), is managing the redevelopment of an 18-acre former federal complex in Kansas City, Missouri that will include 300 affordable housing units, 200 student dorms, and a healthy foods center. Hardesty Renaissance is working with local partners to provide residential, educational, and commercial developments that will be linked by urban agriculture and food production - including rooftop farming - while providing housing, jobs, education, and access to healthy food and other services to the predominantly low- and moderate-income minority residents in the community. The redevelopment centers on a 12-story, 696,000 sq. ft. building that was originally built in 1920 and abandoned in 2002. The 500+ affordable housing units will benefit both the surrounding diverse neighborhood and students and faculty of Northwest Missouri State University. Partners for the Common Good partnered with NeighborWorks Capital, a long time lender to AAFE, to provide an acquisition loan of $5.4 million to purchase the building.